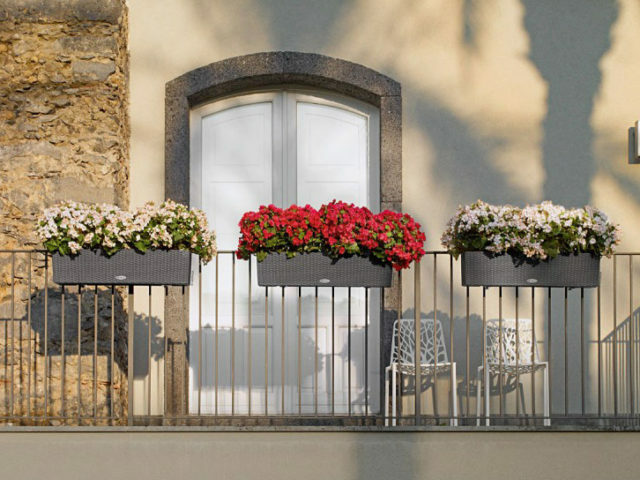 We offer zinc flower pots which can be hung on the balcony, window, railing, anywhere in the room to decorate them. 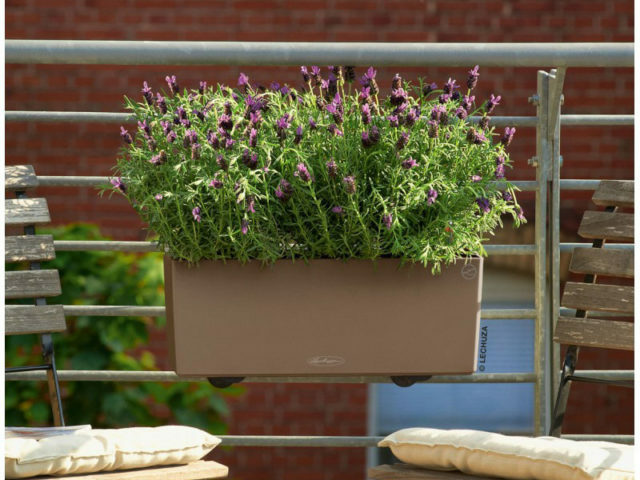 It can be used with dried flowers, silk flowers, and small potted plants outside so do matching decorative pots. 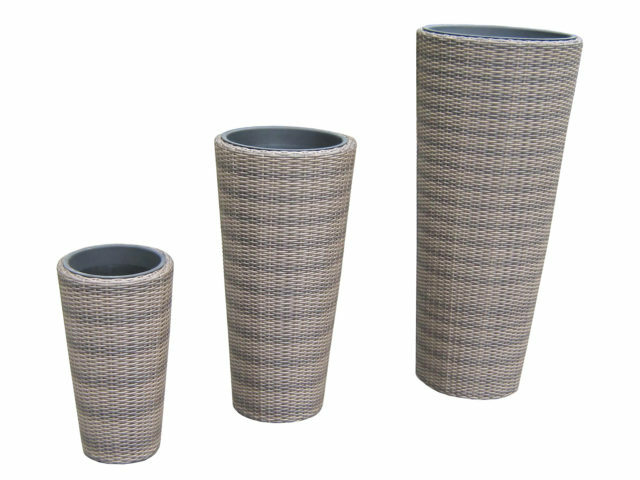 It also can be used as desktop storage barrels, pen and other purposes. 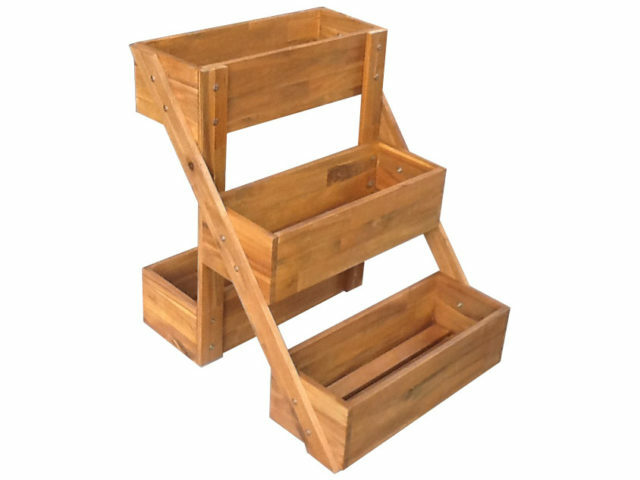 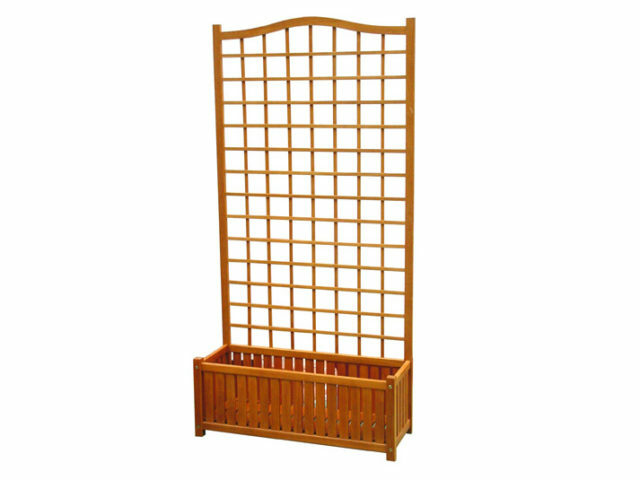 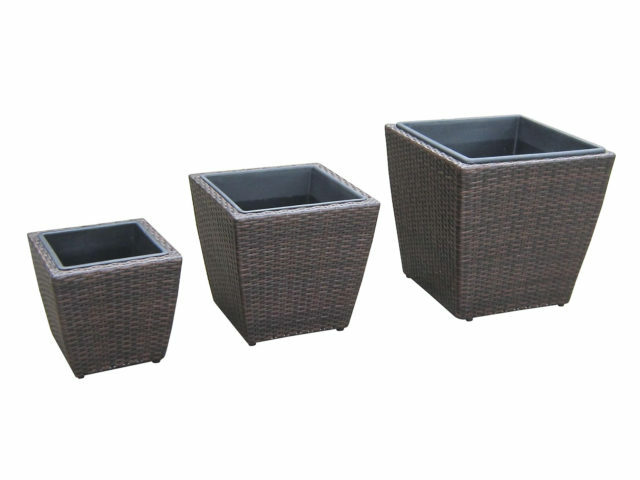 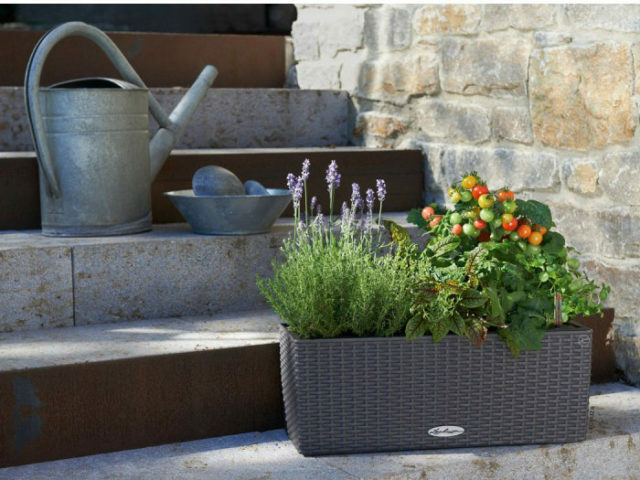 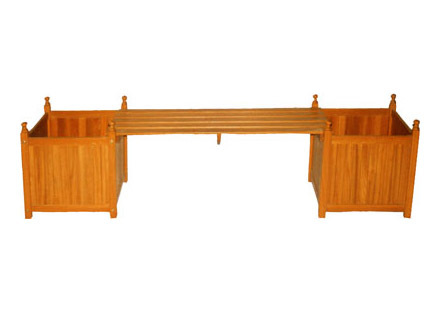 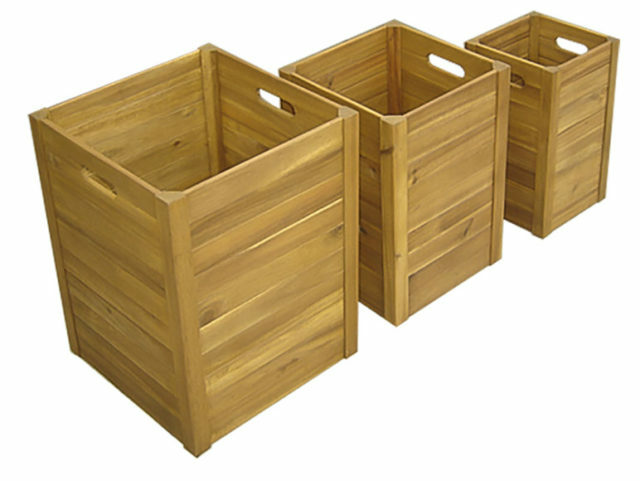 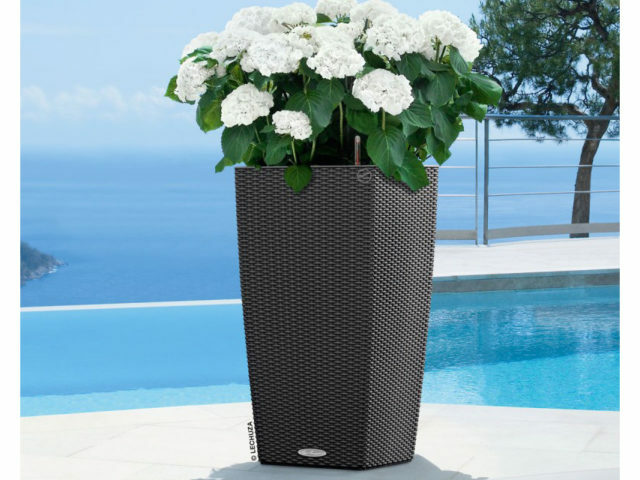 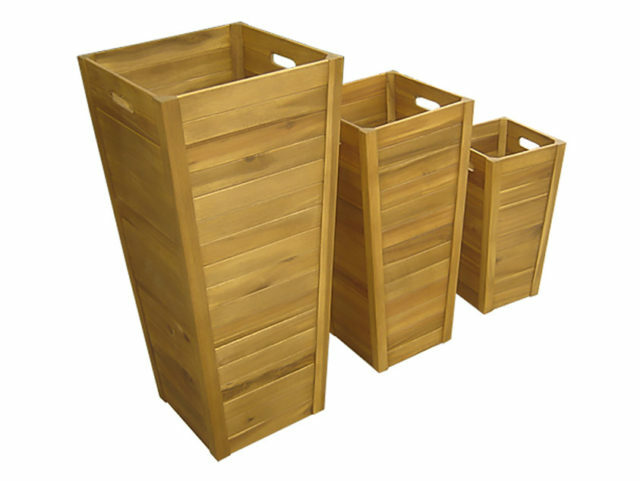 There are many different planter types in different material and shapes in our range. 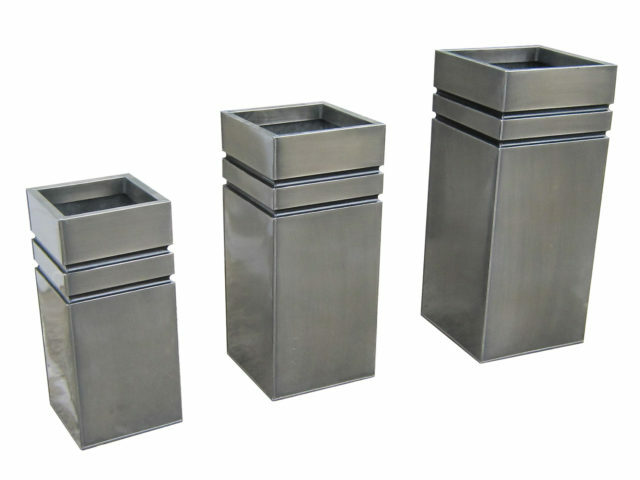 Use it for your flowers, trees, vegetables, herbs and so on.